Growing numbers of citizens from Western European nations are moving to conservative, Christian central Europe to escape the developing political and social situations of their home countries. While the target nations — Hungary and the Czech Republic — have hardened themselves against illegal migrants by building fences and rejecting the European Union’s forced resettlement programme, they have welcomed the migration of right-wing “refugees” from the first world. 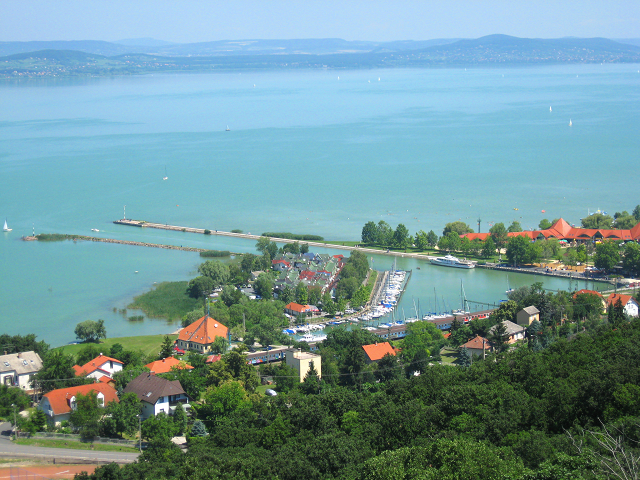 Germany’s Bayerischer Rundfunk reports on the experience of an estate agent with experience selling homes in Hungary’s picturesque Lake Balaton who said the number of “disaffected” Germans seeking property there to escape their own country was on the rise. Estate agent Ottmar Heide said now eight in ten of his customers were leaving Germany and moving to Hungary because of the migrant crisis, and the potentially millions of non-Europeans who will move to Germany every year. The fact that there is already a large German speaking community around the lake, the country is Christian, property and cost of living is cheap, and there are no “migrants” are all reasons for people choosing to move there, claims the report. One of Mr. Heide’s customers made quite clear for the report why he was moving to Hungary. Michael Müller, a computer scientist and anti mass migration, counter-Islamification Alternative for Germany (AfD) party supporter said he wanted to retire early to somewhere he could feel safe. He told Bayerischer Rundfunk: “in my home-town, when I go out in the afternoon I hardly ever hear a spoken sentence that is [in good German]”. Mr. Müller even used a special German word to describe the situation at home — “überfremdet” — ‘excessively foreign’. Another German who was already living at the lake expressed concern over the number of mosques being built in Germany. It isn’t just Germans who are moving to Hungary to escape the migrant crisis. The Visegrad Post reports this week on the prevalence of native Belgians moving to Hungary, and for just the same reasons. Belgium sends per capita the most fighters to join the Islamic State, and is one of the most Islamised nations in Western Europe. The Post reports between 2011 and 2015, the number of Belgian ex-pats living in Hungary registered with their national embassy increased from 463 to 900. It reports that better weather and freedom from fear of terror attack are other ‘pull factors’. Breitbart London has before reported on this phenomenon of ‘white flight’ to Europe’s more conservative countries. A March report showed young professionals moving from countries with high Muslim migration and youth unemployment such as Spain moving to Czech capital Prague. 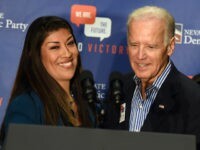 The city benefits from traditional architecture, safe streets, and according to at least one man interviewed — attractive women.